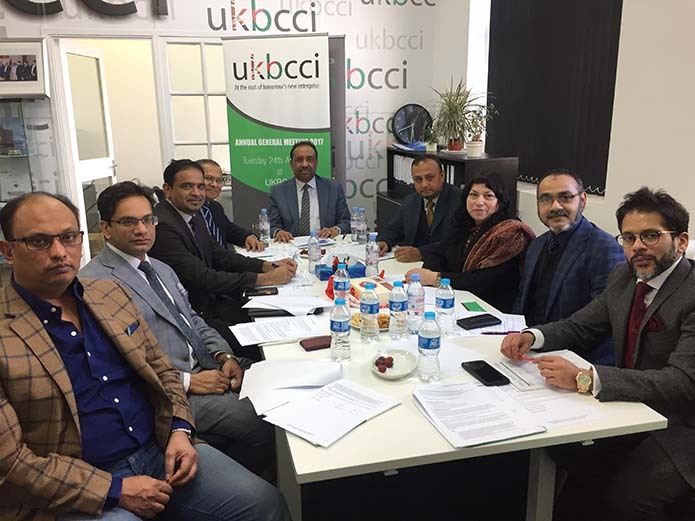 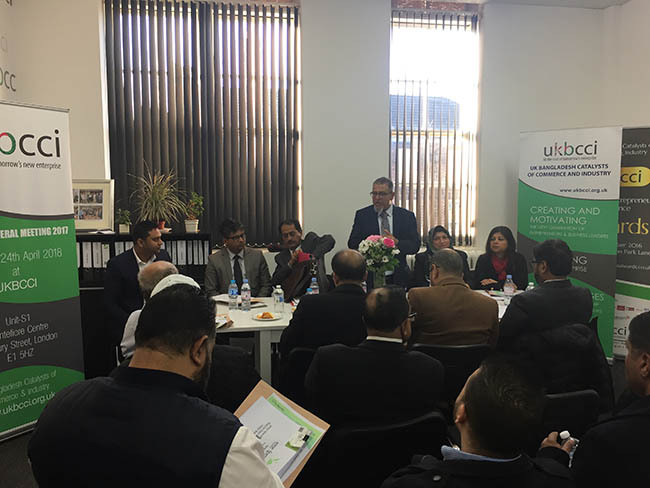 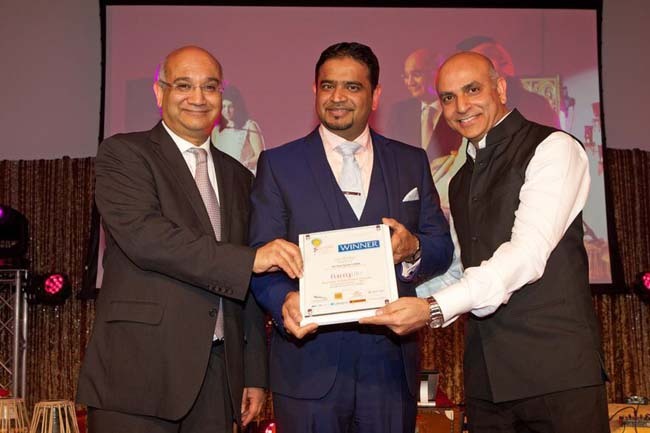 A highly experienced and renowned restaurateur and entrepreneur, UKBCCI Director Oli Khan, has been awarded a major award in the Curry Life Awards, scooping the best achiever in business and community relations. 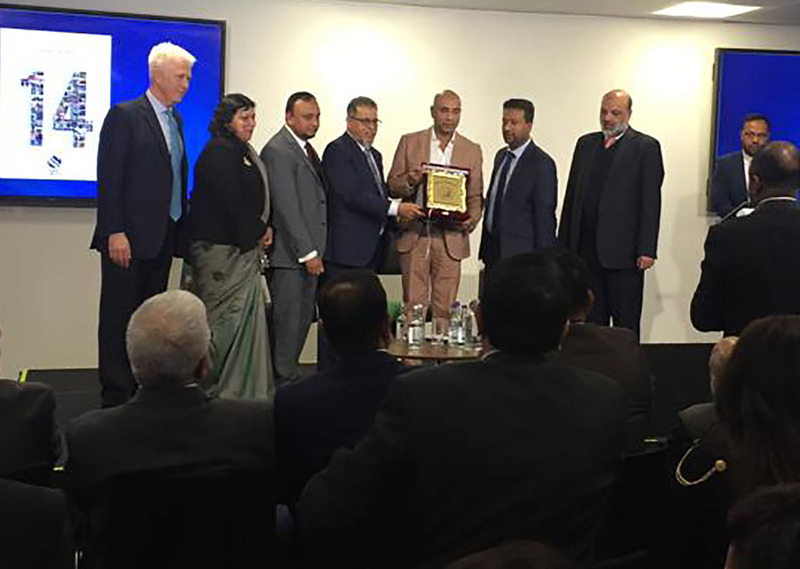 Khan, who is the managing director of such successful outlets as the Surma Takeaway and the Spice Rouge restaurant in Stevenage Old Town, said he was elated beyond words and took the award win as an “endorsement of his restaurant and his business acumen”. 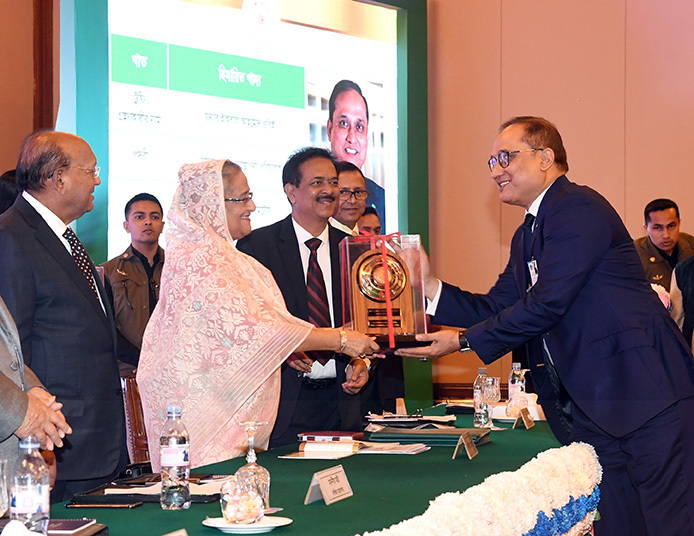 With his parents having been in the restaurant sector since 1962, Khan branched out on his own at the tender age of 17, but it wasn’t till 2002 when he launched Surma that he truly found success, which continues to this day.